ARRived, the musical reality show currently airing online on YouTube Originals, stands out as a vividly real testament to this profound quote from the musical maestro, A R Rahman. YouTube has finally thrown its hat into the already crowded ring of OTT players, by launching its YouTube Originals platform in India. 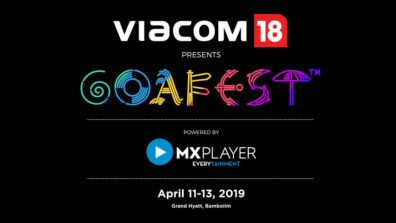 And it is all set to give the likes Netflix and Amazon Prime a run for their money, with stellar original content, created for users to watch online. It has already been running a similar platform in other countries as a paid service called YouTube Premium. 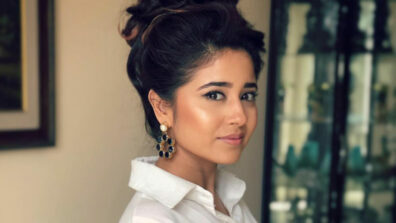 ARRived is its first foray into original content in India, and YouTube hopes to corner a sizeable share of Indian online viewership with this singing reality show. Music gives a soul to the universe, wings to the mind, flight to the imagination and life to everything. It is the language of the spirit, it is healing, it is magic. And when the magical healing powers of music engage in a soulful tango with powerful singing and a persuasive voice that matches up to that singing, it brings forth a heady, intoxicating treat for the senses, called ARRived. ARRived is a singing reality show, dedicated to finding a new voice in the country, a voice that is powerful and compelling enough to capture the attention of the masses and imprint itself onto our our collective conscience. The premise of the show is simple. 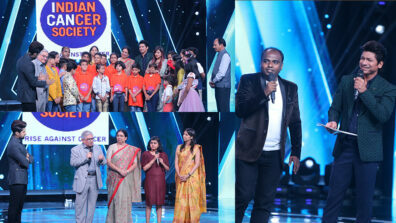 It follows the tried and tested formula of regular singing reality shows on television. 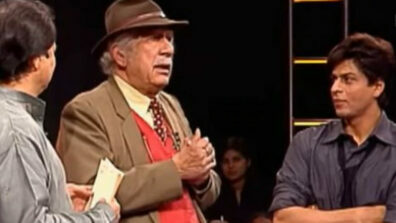 Contestants give auditions and are selected on the basis of their singing, to go on to the next round. But…….what makes ARRived the ultimate singing reality show is that none other than A R Rahman, the Mozart from Madras, is the judge on this one. That alone is a special fact for Rahman-crazy fans to go gaga over. Yes, ARRived has been produced in collaboration with Qyuki, the digital media service co-founded by A R Rahman, Shekhar Kapur and Samir Bangara. And the music virtuoso is taking more than active interest in the proceedings, judging by the content already aired. The title of the show, ARRived, is itself a play on Rahman’s initials – ARR. Get it? Another collaborator on the show is Shah Rukh Khan’s Red Chillies Entertainment. The winner of ARRived will go on to become the voice of Zero, Khan’s latest potboiler, slated to release in December. This is as enticing a proposition as ever and prime incentive for contestants to pull out all the stops in impressing the judges, to emerge winner. 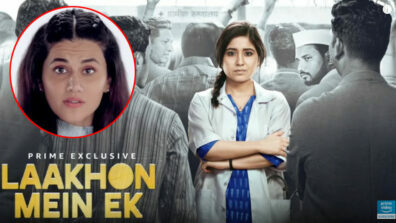 The show premiered on 8 November on Rahman’s YouTube channel, and two episodes have been aired until now. 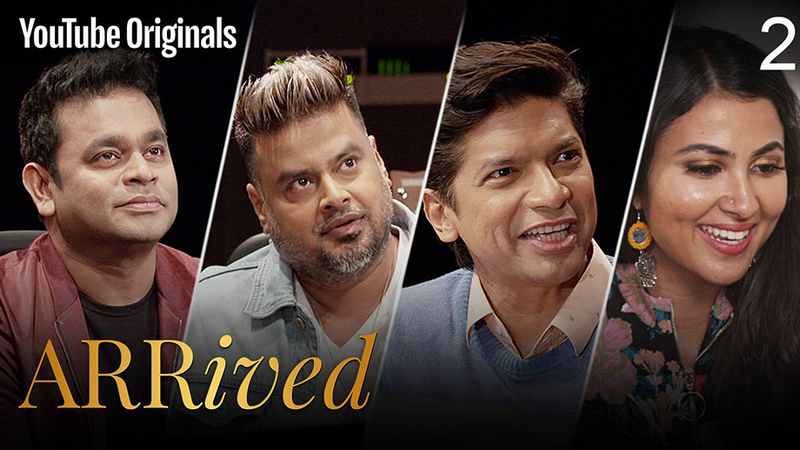 Singers Shaan, Clinton Cerejo and YouTube sensation, Vidya Vox, are the co-judges on the series alongside Rahman. 100 contestants were shortlisted by the judges from the thousands of entries that came in. Those 100 contestants have been pared down to a list of 30, who will now go on to the next round of the show, called the Bootcamp round. All the contestants are simply superb, and we reckon the judges will have a tough time singling out the crème de la crème from the lot. The judges are quite an expressive bunch too. It is exhilarating and uplifting to watch them deliberate the merits and demerits of each contestant before giving their nod. Here’s a bunch of folks that seems to be on the same page when it comes to judging the talent unfolding before their eyes. A R Rahman, despite being the demigod he is in the eyes of music-lovers, is as unassuming and unpretentious as mere mortals like you and me. He shares his profound insights on the show, and we can’t help but swoon with gratitude to hear him share his deep knowledge and musical acumen with us. Shaan is funny and entertaining; and what do you know…..he’s gifted with a delightful knack for dropping well-timed puns, which is quite a revelation for us. Clinton Cerejo is grace personified, captivating us with his enchanting earthiness. 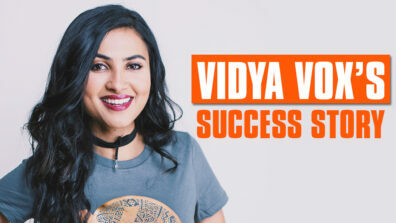 Vidya Vox joins the other judges on camera, but is likely to be physically present in the ensuing rounds. Another thing that grabs your attention about ARRived is the complete lack of artifice while introducing the contestants. No sob stories, no exaggerated ploys and no weeping bucketful of fake tears to gain the sympathy of audiences and judges – a ruse that has made conventional singing reality shows on TV such a drag to watch. We are spared all the made-up stories that are designed, supposedly, to tug at our emotions, but in reality, gross us out. And we’re so grateful to the makers of ARRived for that. Here, at last, is a show that mesmerizes us with pure, soulful music and nothing else but music. The quality of production is outstanding – almost as good as international shows such as The Voice and X-Factor. The ambience is dazzling, the vibes, psychedelic, and the standard, world-class. ARRived abounds in a thrill that is as uplifting as it is novel. It evokes joy, enthusiasm and aspirations like none other, bringing alive the desire to excel in the purest form of human endeavour there is – music. One has to tune in to the show, to appreciate the skill, efforts and scale of the production. A truly outstanding creation, if we must say so. Bravo, YouTube! We expected nothing less! There was a glaring need for a singing reality show that was as genuine as it was classy. ARRived fulfils that need in the most stunning way possible, and the Indian reality show scenario is much the richer because of it. As the show hurtles towards a finale that promises to be nothing less than spectacular, we, at IWMBuzz, consider it a must-watch, and rate it 4/5.